Emerson, a global engineering and technology company, and Repsol, an energy company, announced that they have established a strategic alliance to deliver advanced subsurface geophysical technologies to significantly reduce the time to prospect and produce first oil. To achieve this critical industry goal, Emerson will work collaboratively with Repsol to implement and deploy advanced subsurface imaging technologies, with core technologies developed by Repsol as part of Kaleidoscope, its 10-year innovation project. These advances will be used by a broad range of the geoscience community within Repsol and in all oil and gas companies that choose to license the technologies. 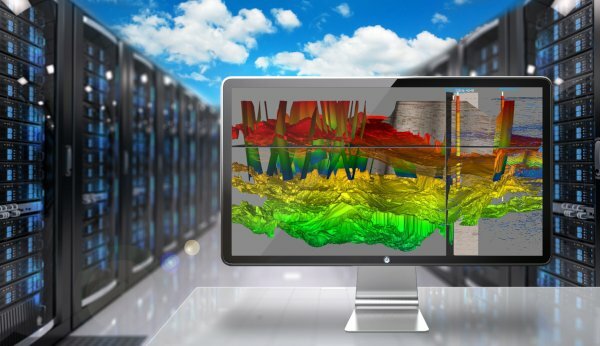 The solution combines the latest in high-end visualisation, high-performance computing and cloud delivery.